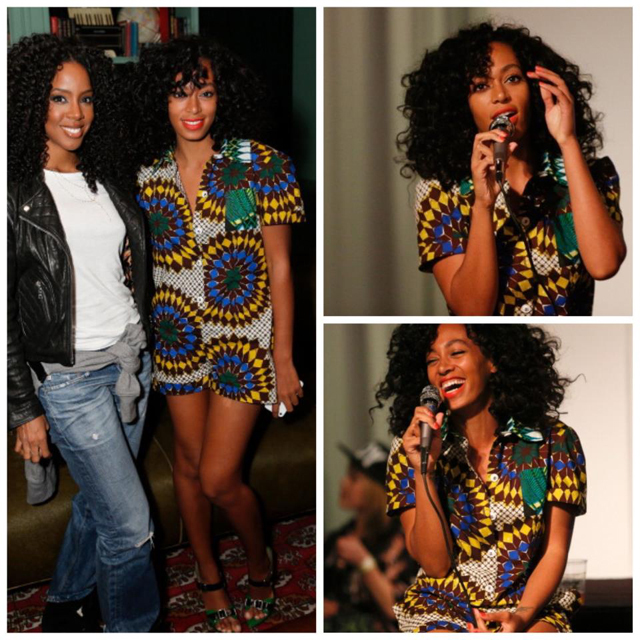 The beautiful Singer/Model Solange Knowles was spotted in Boxing Kitten Spring 2013 Romper at the ”True” Album Party at the Sonos Studio in LA. You can see the full collection here . What do you say ? love it ?